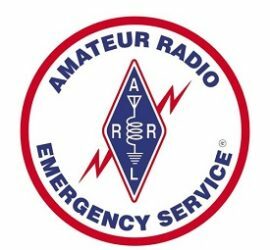 Franklin County Ohio Amateur Radio Emergency Service – To provide emergency communications to Franklin County public safety, emergency, health, government and relief agencies in times of disaster. To keep our skills sharp, we provide communication support for many public service events. 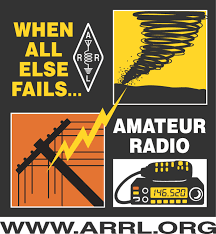 Amateur Radio - When all else fails Amateur Radio can provide emergency communication capability. Do you have questions about ARES? How you can help? Do you want to learn more about what we do?